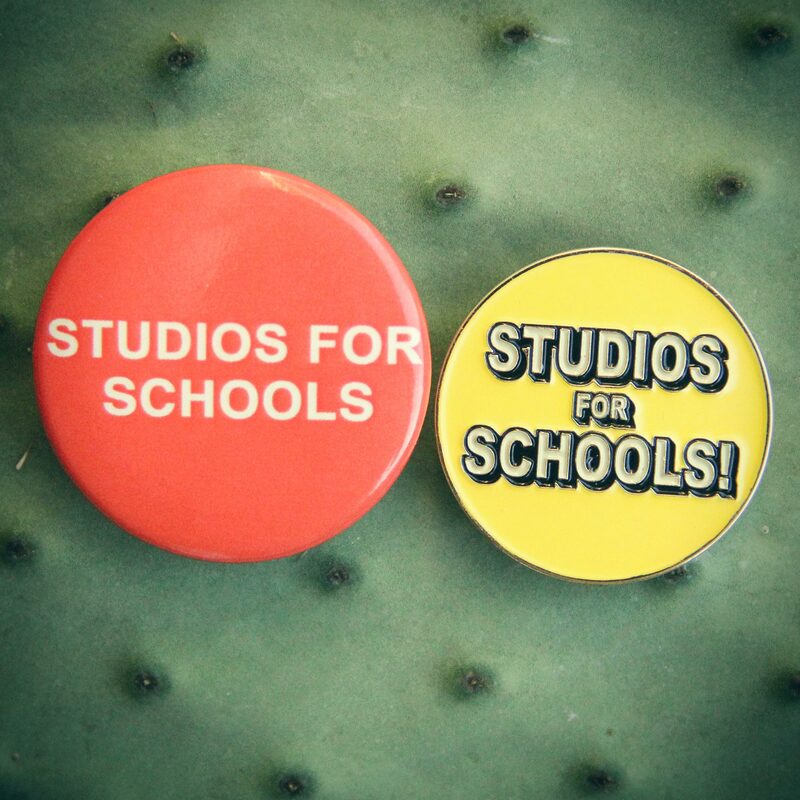 The first ever Studios For Schools merchandise is now available! Simply make a $10 (or more) donation through PayPal to studiosforschools@gmail.com. As a 501(c)(3) company, I can give you a tax write-off no matter the amount, no problemo. Please make sure to include your shipping address. Also… I’m gathering goodies for the next round of auctions so stay tuned! Click below to donate. Cheers! Previous Post New Console… Finally!